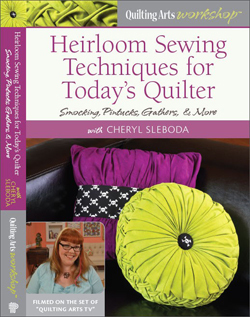 Why I’m Blogging for 31 Days During the Holidays – Cheryl Sleboda – Textiles. Technology. Texture. Teacher. 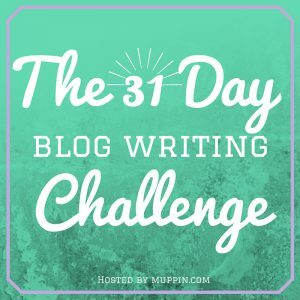 I’m starting a 31 day blog writing challenge. Yes, I know it’s starting in December. Yes, I know it’s smack in the middle of the busiest time of the year. I’m still pushing forward. Here’s why. My blog, the place on the internet that I own and can talk directly to you fine folks who choose to come here and read, has been neglected of late. I spend my 15 alotted minutes a day posting to social media, expanding my little social network. However, this place, the webspace that I own and won’t go away unless I cancel it, hasn’t been updated in weeks. I told my business classes at IQF Houston that everything you do on social media should point people back to your own blog. Guess who wasn’t taking her own advice? Well, that changes this month! 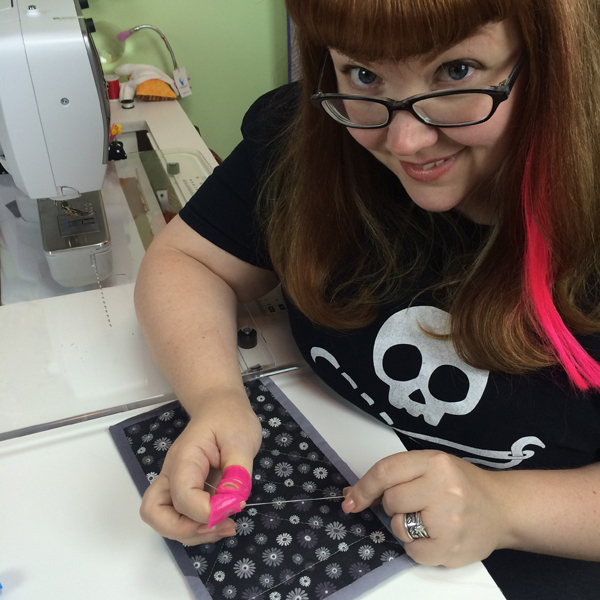 For one month, I’m going to focus on writing for my blog. It’s going to be great. Not every post will be on a heady topic, most will be light and fluffy. But I’m planning a couple of big ones, and I hope you will stick around and find out about them. Why during the holidays? Well, I can probably make 1000 excuses EVERY month that I’m too busy to start something like this. If I can do 31 days during December, I can do this at any time. The time management skills I’m going to make habits are going to serve me long after the challenge is done. If you want to participate in the challenge, go to THIS LINK, and sign your blog up. I can’t wait to see who is joining me!